Hello Hair Studio opened its doors in November of 2015. 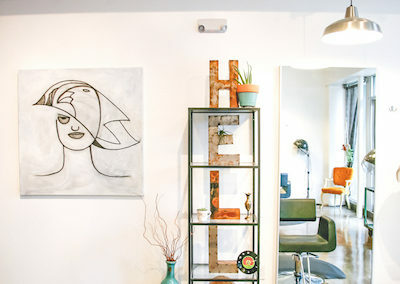 The location in the heart of downtown Indy’s historic Fountain Square cultural district was a simple choice for owner and stylist Carrie Peoni. 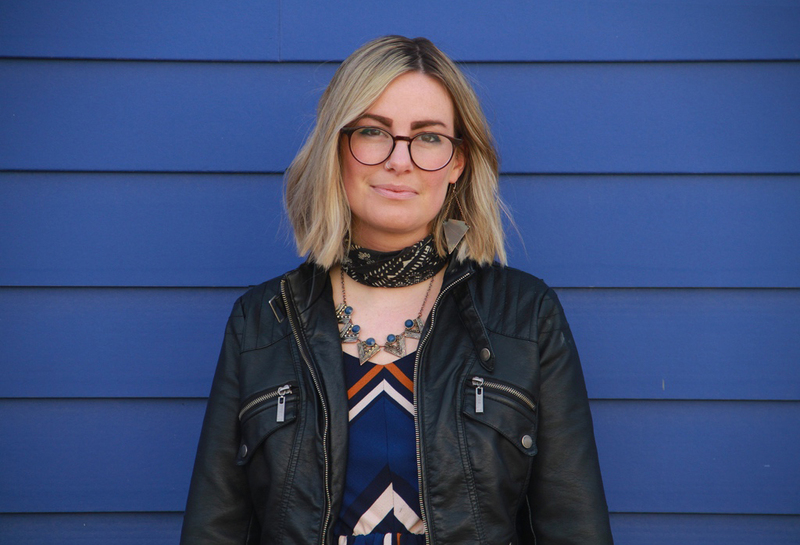 As a resident of the neighborhood, the arts and music that define this community play a huge role in her life, and that carries over into her business.  Hello Hair Studio is a premier Indianapolis salon that strives for consistency while constantly pushing our technical expertise to incorporate the latest trends. 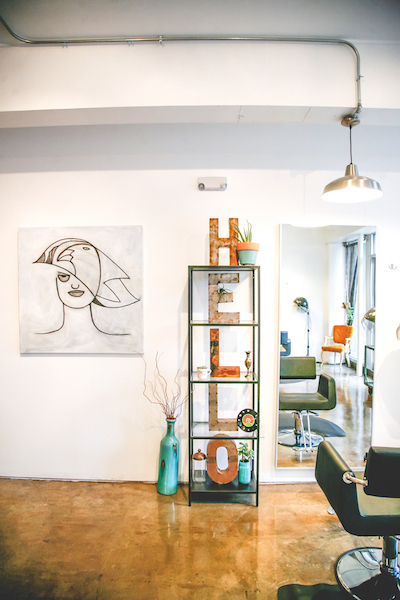 With just three chairs, the Hello Hair Studio team isn’t striving to compete with the biggest salons in town. 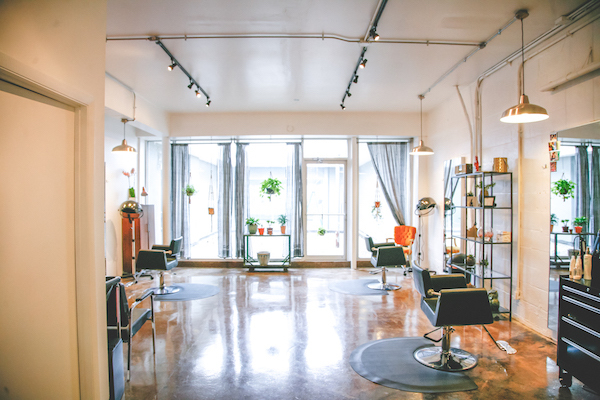 We aim to provide an intimate salon experience that brings forth the vision of each one of our clients. 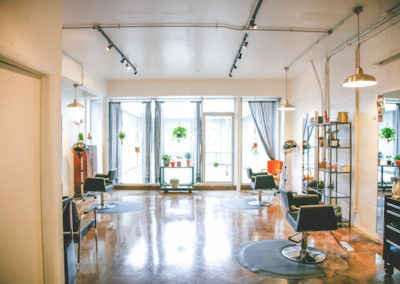 We recognize that a haircut, a hair color, and a hairstyle converge to form a reflection of our client’s unique identity, and we take great pride in executing on their behalf. 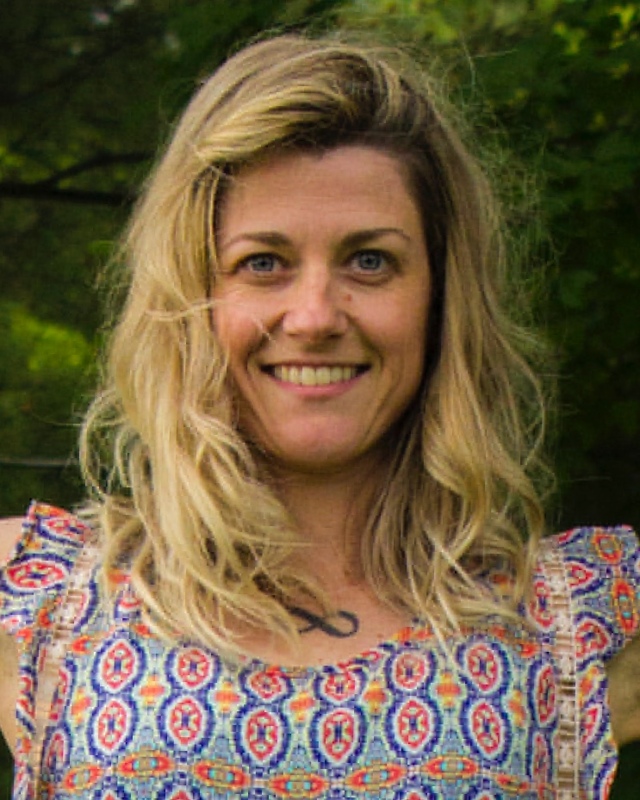 Hello Hair Studio owner, Carrie Peoni has worked as a licensed stylist since 2009. She specializes in organic hair color and creating natural looks for her clients. Everyone who sits in Carrie’s chair receives a custom look. 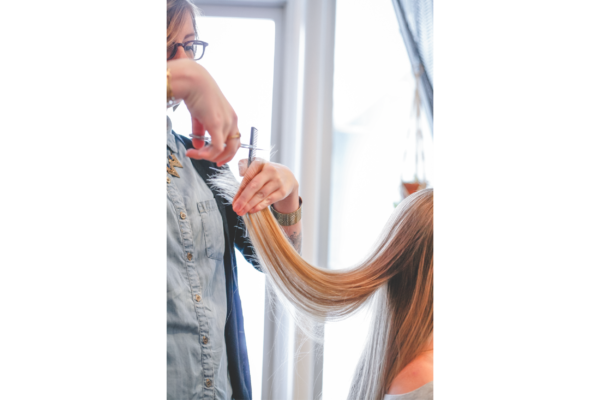 Continuing education plays an important role in Carrie’s career, and she is passionate about staying on top of the latest trends. 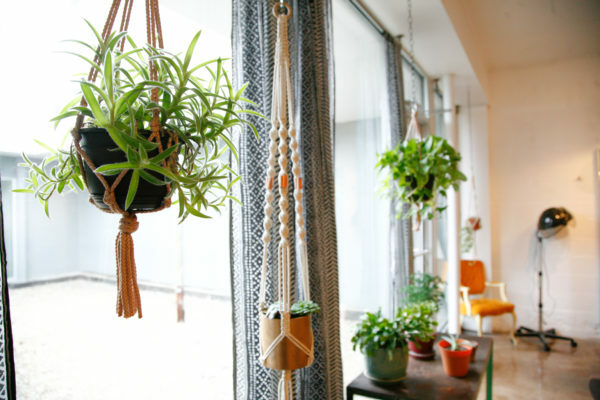 She prides herself on her versatility, and loves the diversity her clientele provides. 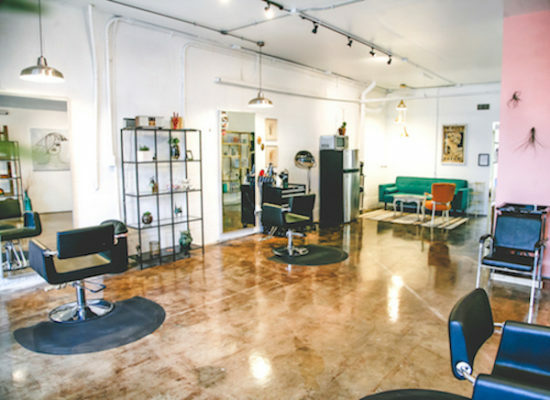 From men’s haircuts to long hair balayage, there is never a dull day at Hello Hair Studio. Carrie is currently not accepting new clients. Jaymi Anderson is a hairdresser, yoga instructor, painter and singer-songwriter. 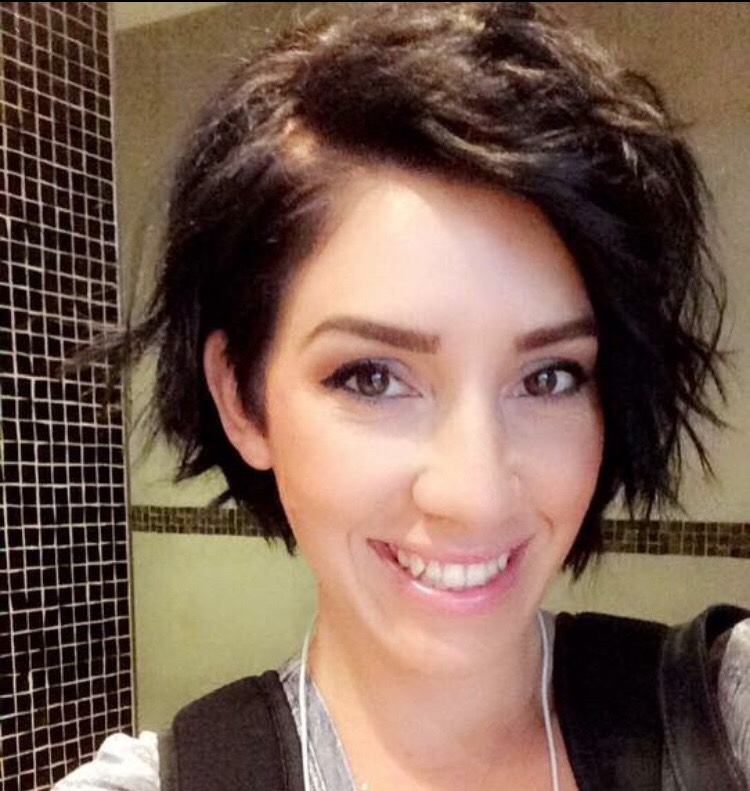 Licensed as a cosmetologist since 2003, Jaymi brings her experiences in healing work and the creative arts to her hairdressing practice. 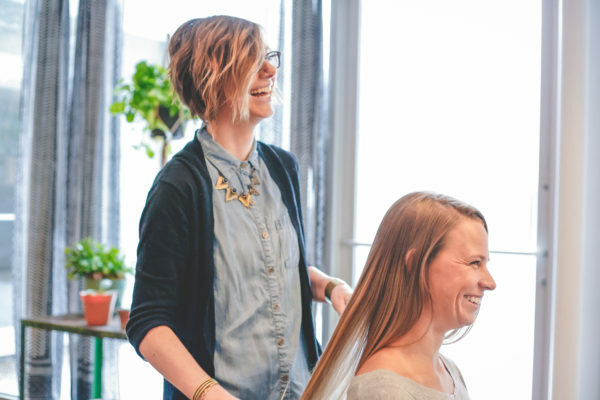 Specializing in working with hair in its natural state; she helps bring texture and definition to hair in a way that enhances her clients’ natural beauty and best features. Her work with color ranges from natural subtlety to energetic and outspoken based on clients’ desires and comfort with self expression. Jaymi is currently not accepting new clients.